Reading Lions play London GD II in the mens’ League Cup final, while Reading Lionesses face Liverpool in the womens’ final. 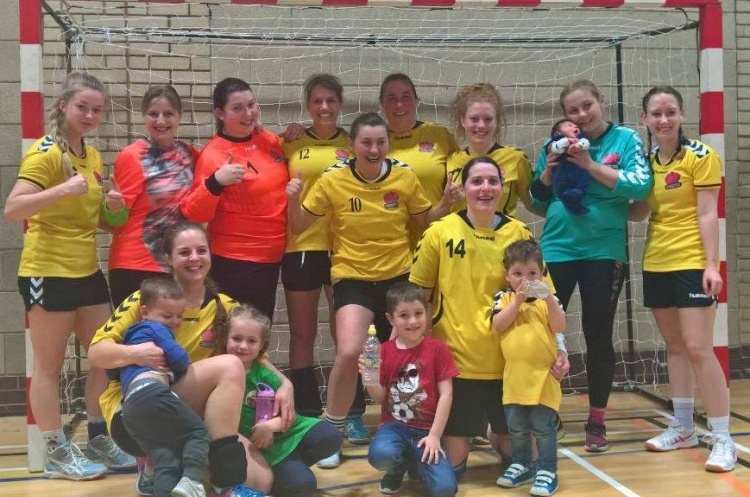 Reading Lionesses have enjoyed a great season, finishing top of the Womens’ South West Regional Development League. They beat London GD II and Newcastle Vikings to reach Saturday’s final at Powerleague Trafford. Liverpool Ladies, who missed a place in the Super-8 play-offs, overcame Cranfield and Southampton to book their place in the finals. Throw-off is at 16.30.